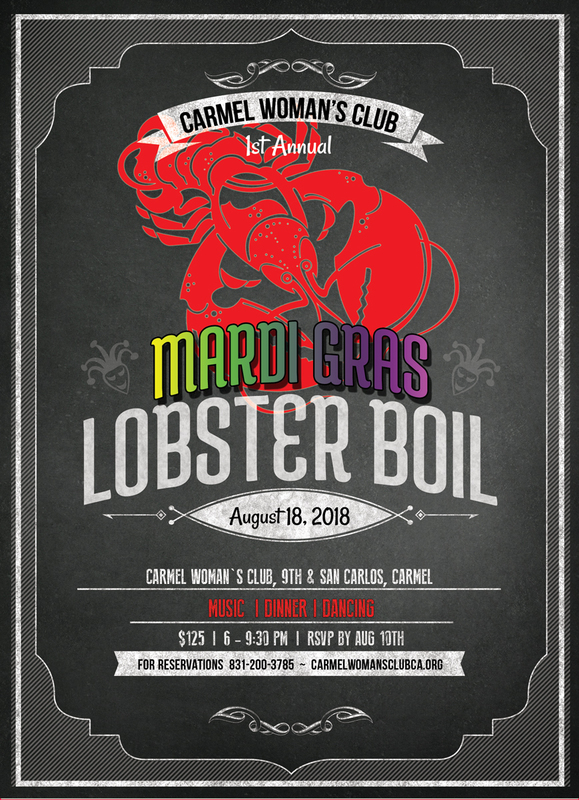 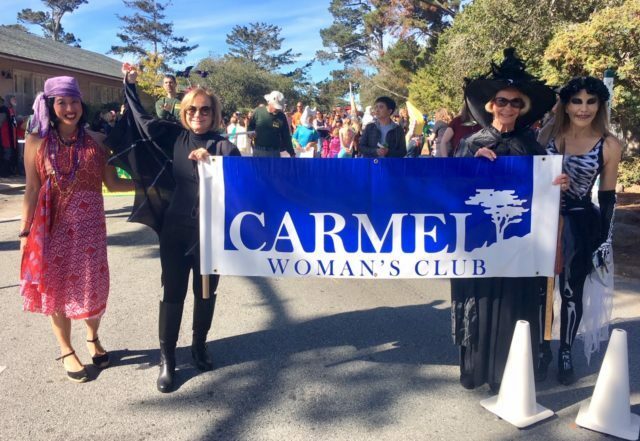 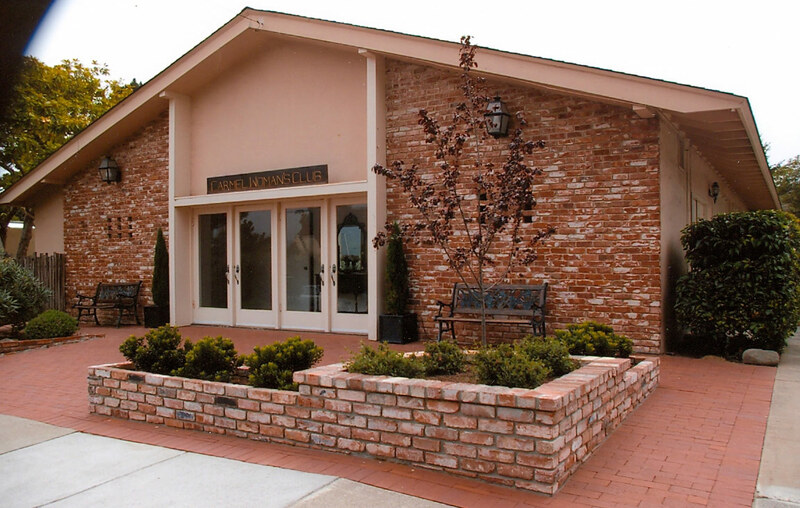 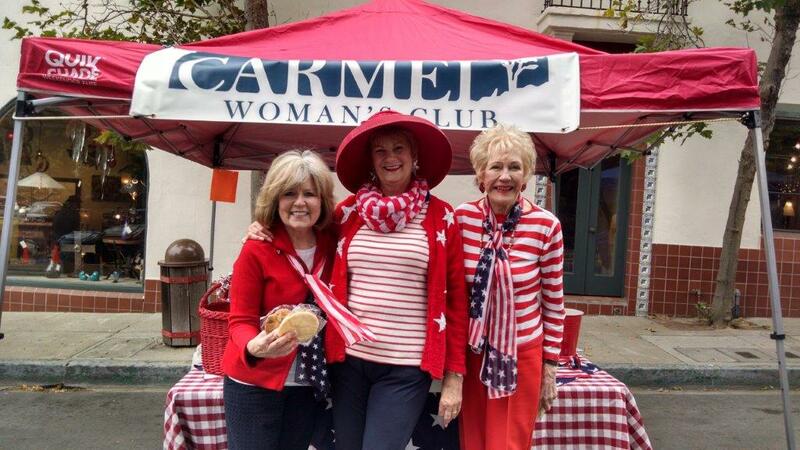 We have it ALL at the Carmel Woman’s Club. 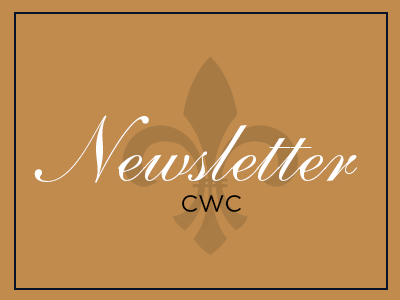 CWC boasts over 300 members who meet twice a month from October through May of each year. 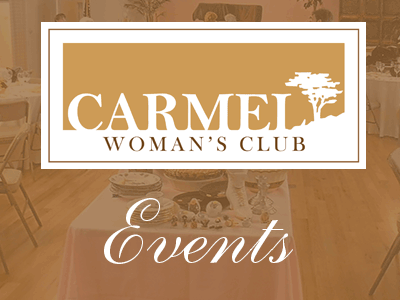 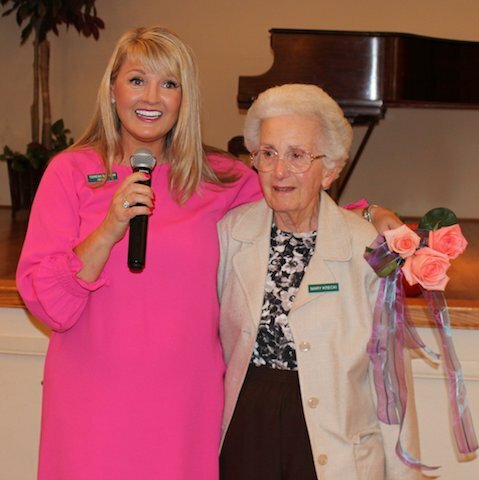 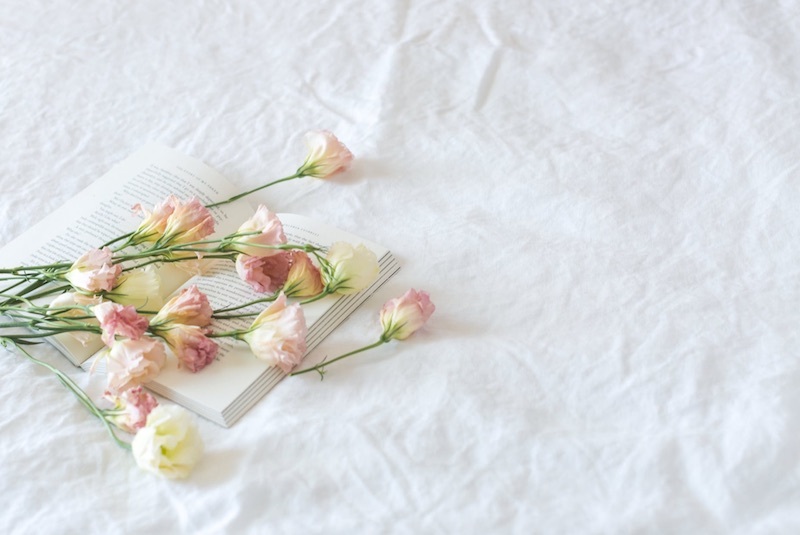 These women (and men) enjoy the stimulating, entertaining, and educational programs which range from humor and music to insights into local history to presentations by artists, authors, chefs, and floral designers. 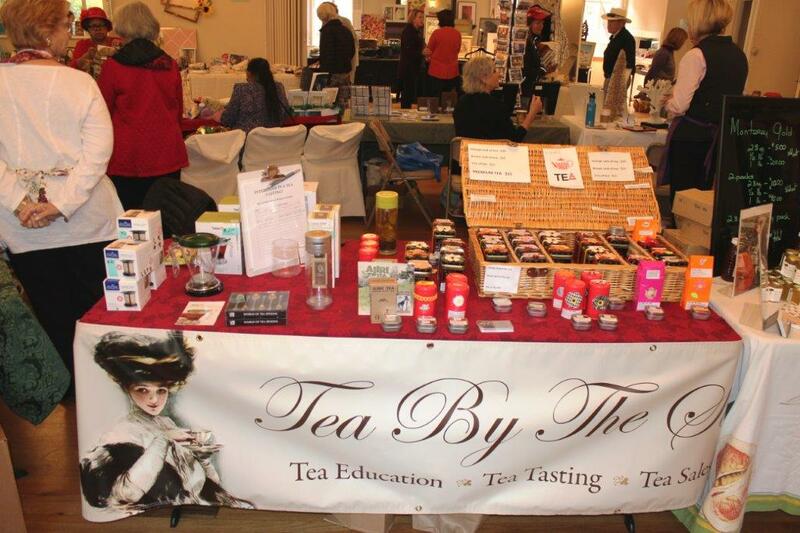 Each year the programs provide new and interesting presenters and topics followed by a reception with tea sandwiches and sweets. 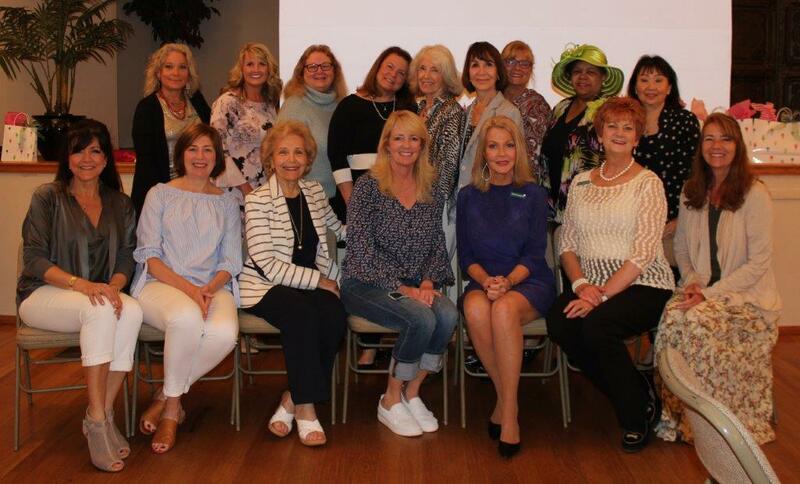 The reception provides a wonderful time for meeting with friends, making new friends, and expanding your community awareness. 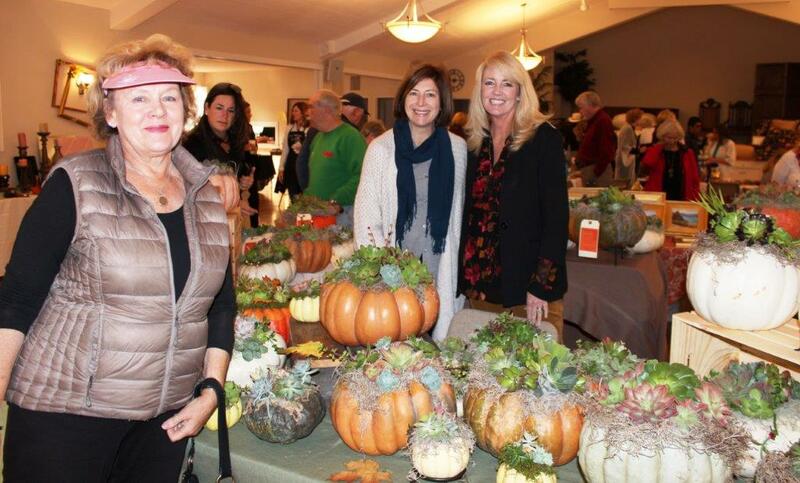 Guests are welcome to our programs for a $10 fee or to become a member for a $50 annual membership fee, a nominal investment for a full year of activities. 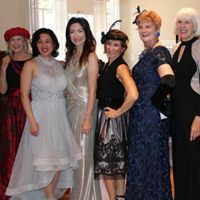 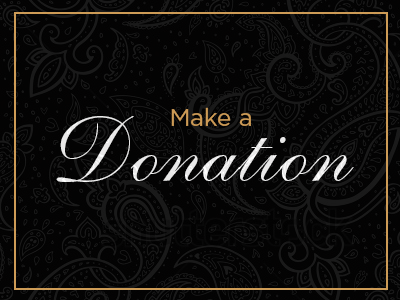 We host at least two primary fund-raisers each year – First Monday in November – Sweet Seconds and First Monday in May – Fashion Show/Luncheon. 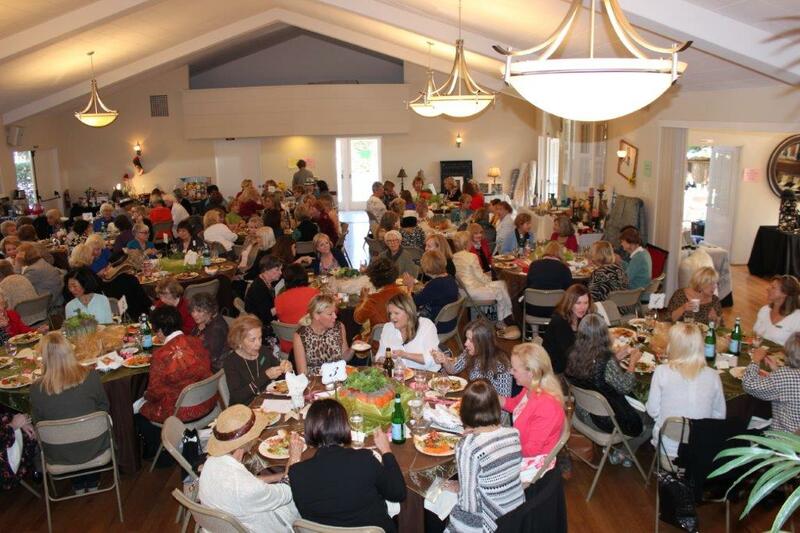 Both events sell out early and provide the support for philanthropic programs each year.